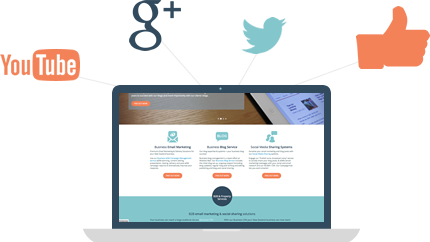 The following steps are perfect for using our social sharing system to get more from your business email campaigns. 1. Get a professional presence. Facebook, Twitter, LinkedIn and Google + are the primary networks in New Zealand however there are many more social networks your business may need to have a presence including a YouTube channel. Keep the look and feel consistent across the various platforms. Your business wants to be the one whom people trust, and the easiest way to achieve is to blog about what you do, providing useful and accessible information, regularly. Your blog should support your brand, be clean and the content should be appropriate for your audience. Online marketing success starts with an active blog (either as part of your website or standalone). Our successful blogs and social media networks are proof we love what we do and we know how to create and grow business blogs that attract targeted visitors. Email is a very effective and powerful way of communicating more complex messages and can it can be directly attributed to actual sales for your business. Make sure you’re compliant with the Unsolicited Messages Act 2007 – New Zealand’s anti-spam legislation. 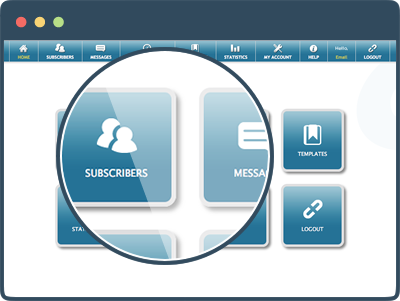 Mobilize Mail is a New Zealand owned & operated premium email marketing & delivery provider for DIY and full email campaign management solutions. 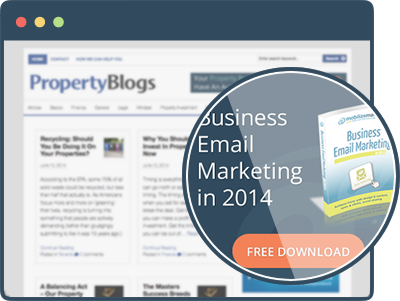 Your email marketing can be cost efficient and effective in our capable hands. Mobilize Mail is committed to sharing news and views on compliance and effective marketing strategies. Reach all your followers across all platforms in one simple step. Write to your blog, and our CampaignHub sharing tools will share that blog post or other external news to your email database, Facebook page, or Twitter followers…and our CSN network. Broadcast to Facebook and Twitter streams. Get permission from your business partners and friends to share your blog posts with their audiences. Blog to Blog content sharing. 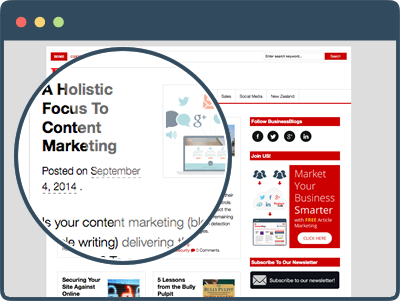 Increase visitors to your blog via your own articles on other blogs. How to use our CSN. Our team have current hands-on experience with building and maintaining high profile social networks, email and social marketing campaigns and support applications. In 2003 we set up PropertyTalk.com – an online discussion forum for property investors, and now tens of thousands of people visit it each month. In 2009 we set up a couple of business blog sites – and recently they merged to become BusinessBlogsHub.com – and it has also become very popular with new and repeat visitors every month. Our social business network presence grow to over 35,000 followers. 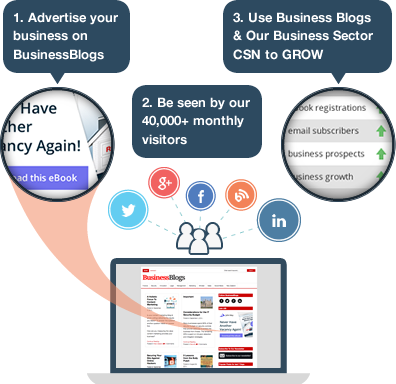 We call our network of forums, blogs and online social networking profiles CSN and our clients make good use of it. Gain new clients by giving stuff away. It’s an oldie, but a goodie, and social media is ripe for the picking in this regard. Mobilize Mail’s CampaignHub Event Solutions communicate your Prize Draw or Give Away campaign in your social media profiles, and there’s an option to share your Event with our CSN network. Our CampaignHub “Invite Friends” function encourages your entrants to share your event with their networks, which should net you a larger database. It works!